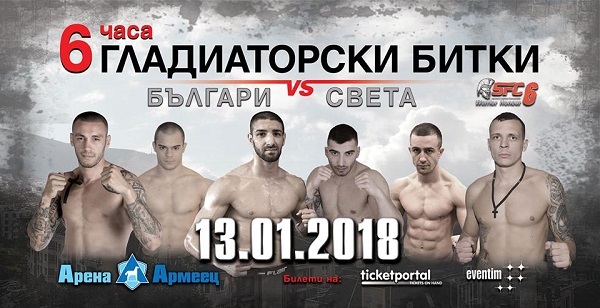 Spartacus Fighting Championship 6 – “Warrior Honour” will feature fighters from Netherlands, Greece, Germany, Chechnya, UK, Romania and Bulgaria, who will fight in 15 fierce matches. The event takes place at Arena Armeec in Sofia, Bulgaria and begins at noon EST on Saturday, January 13. You can stream it live for $9.99 below. 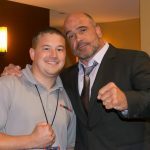 Fighters and referees from the biggest MMA organizations Bellator and UFC will attend the special event.